Have you ever been in the library and checked your phone compulsively while slaving away on a final paper or cramming for a final exam? Are you checking to see what other people are doing—in case they’re having a more interesting life than you are? That’s called FOMO, or fear of missing out. And it might continue after you walk home at 2 a.m. and climb into bed—so you take your phone. I’ve been known to answer my [phone] or to answer texts while I’m sleeping. One time I was sleeping in the room and I literally woke up because I heard her boyfriend snoring on Skype. The study found that the participants who went to bed with their phones or computers lost significant sleep because of their FOMO. And good sleep is super important to our physical and mental wellbeing. What does FOMO feel like to you? How has your attitude and behavior with taking your phone or computer to bed changed over time? 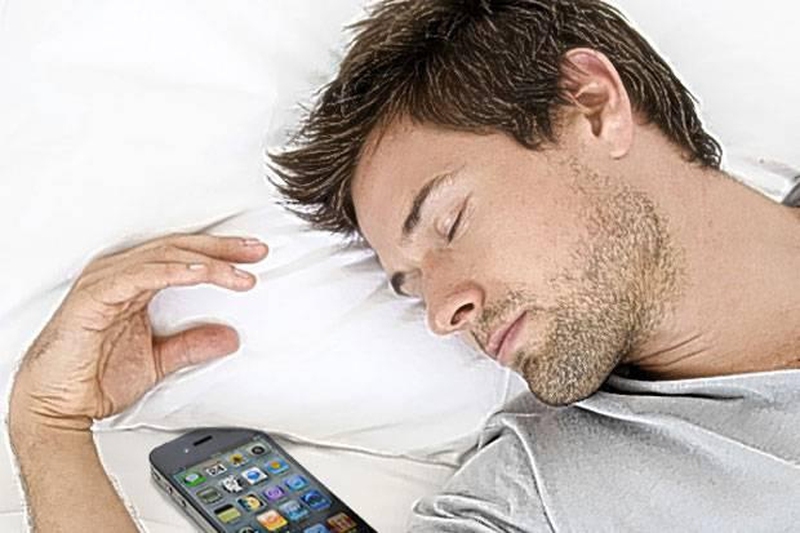 If you take your device into bed, have you noticed any effects on your sleep? Let us know in the comments! Previous story Perfectionism: A Good or Bad Way of Thinking?